This toilet, unlike the traditional types, has a straightforward installation process and that can be completed in a few hours. The installation process requires very little to zero planning before time. 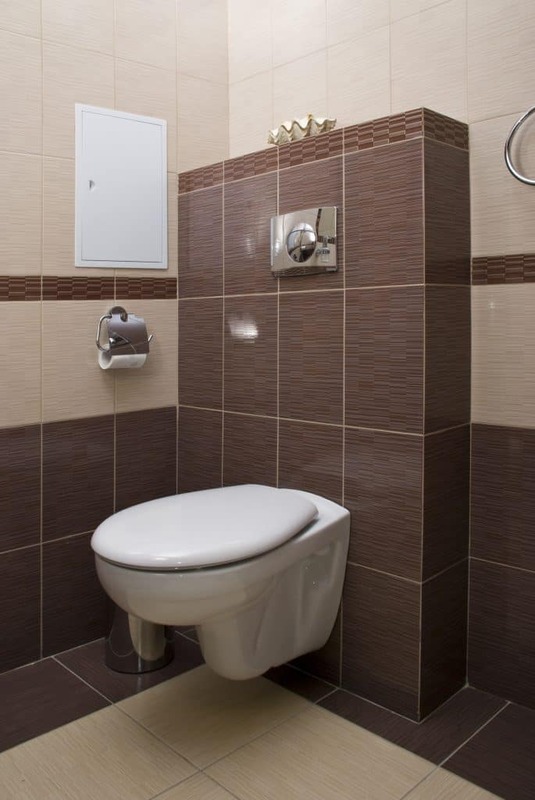 The toilet can also be installed anywhere as it does not need pre-determined space. This makes it a great option for anyone considering making more changes to their space in the future. The toilets can also be installed as additional toilets in a house in case those present are not enough for users even in rented space. While looking for the ideal upflush toilets for your current space, view this link to learn more about the different varieties, brands, and specifications available in the market before purchasing. These toilets require very little space. Therefore, you do not need to move house to create space for them. Working with an expert can help you identify the best space to set it up in your current apartment. The toilet system requires only two pipes and minimal installation gadgets, which reduces installation costs. Additionally, the toilet uses little water while flushing and breaking down the sludge, making it a cheaper option for many looking to reduce their bills. We all want activities and actions that do not harm our current environment. This toilet fits the bill with its eco-friendly features. The toilet uses minimal water to flush, thereby, reducing the amount of water consumed by each household. This decrease reduces the amount of water being pumped for household usage, making the reservoirs last longer. It also helps in decomposition, as the sludge created is easily broken-down to manure and dries up fast. This creates space for more in the future. Additionally, the toilet has few gadgets, which makes it easier and cheaper to dispose of them after damage or during renovations. This toilet can be moved from one space to another without the risk of damage or ruining the space. Unlike the traditional invasive toilet that requires planning, macerating toilets do not damage the areas around them. It can be installed in the basement or attic (as it does not depend on gravity) and later moved to a newly built space. This makes it a better option for households that conduct major renovations within a short period or for those looking to move from their current location.